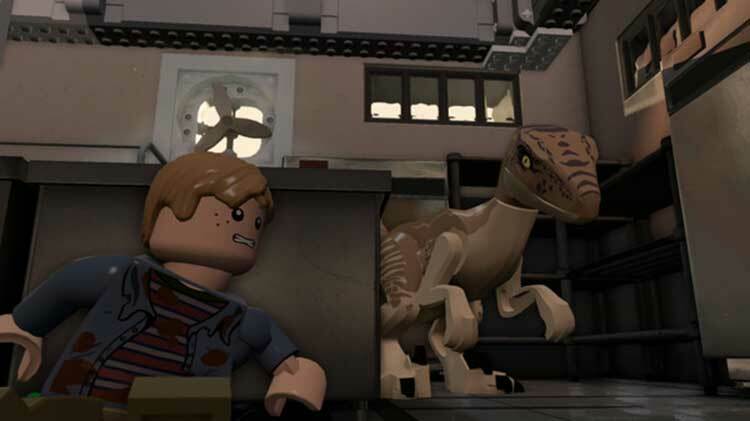 Overall, if you’re a fan of the LEGO games, you’ll not be disappointed with LEGO Jurassic World. 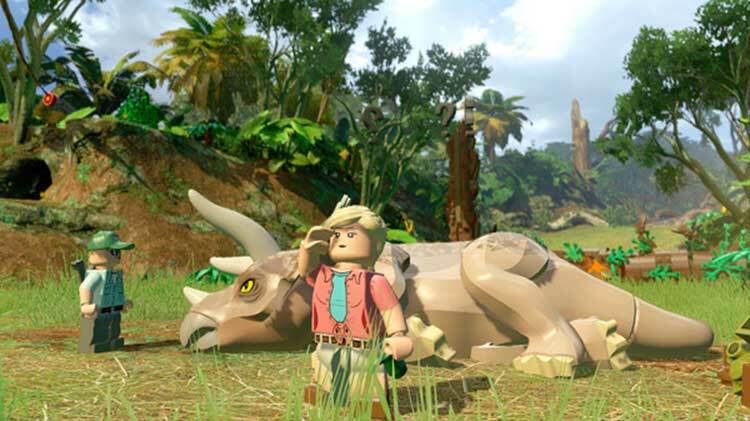 Whilst the volume of glitches encountered do hinder the experience somewhat, it doesn’t detract too much from the enjoyment on offer. 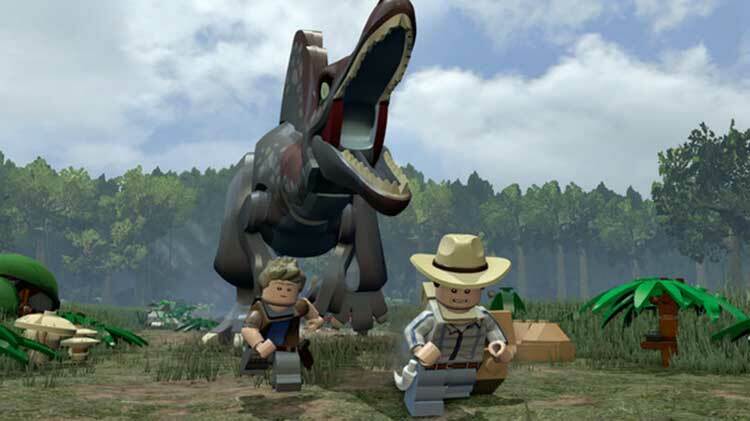 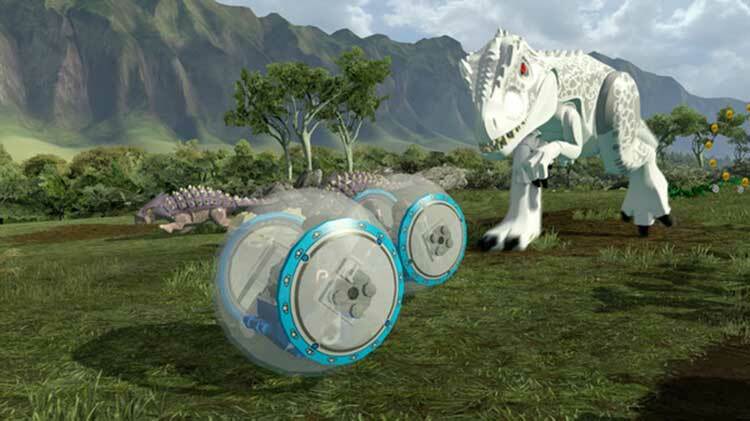 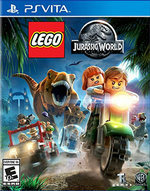 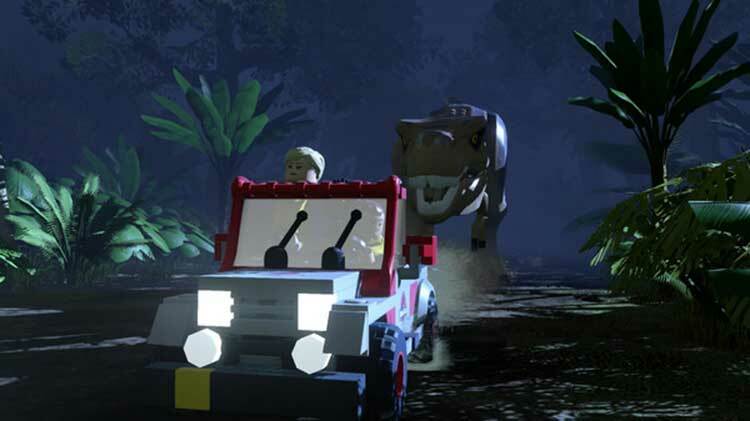 Yes, it’s rather repetitive and formulaic, so if you’ve already tired of LEGO games in the past, you won’t really find much new on offer here (besides the opportunity to play as a T-Rex), but if you’re still a LEGO fan there’s plenty to enjoy.